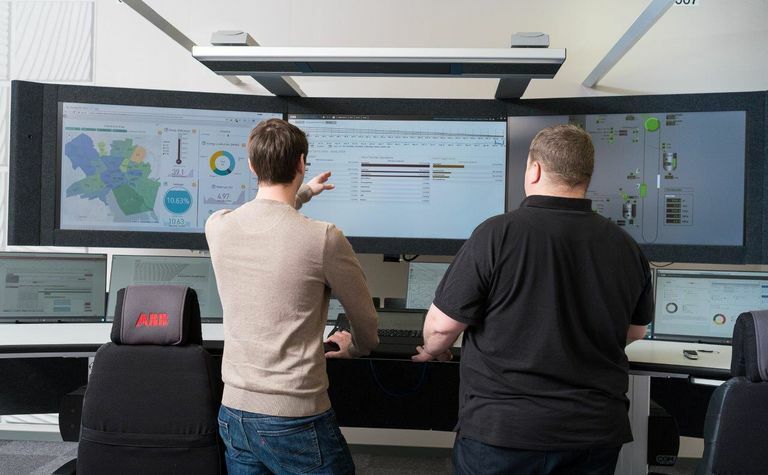 PRESS RELEASE: The new ABB Ability Collaborative Operations Center will connect systems, software and services used by customers with ABB personnel to help boost overall operational efficiency. 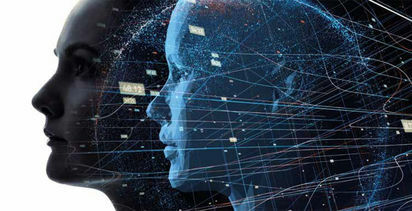 ABB explained that this approach leverages its extensive operational technology expertise to provide data-driven improvement areas for customers through remote connectivity, secure access and technical support. ABB Ability Collaborative Operations Centers are staffed with process experts and equipped with digital technology that serve specific customer needs. The Västerås centre will support ABB's mining customers and will coordinate with other ABB Collaborative Operations Centers around the world to provide expanded support and additional expertise. Sensors and operation-critical systems transmit data on the health, performance and location of plant equipment to Collaborative Operations Centers, where software performs advanced data analytics 24/7. Insights gained allow engineers to quickly diagnose potential issues, advise on preventive maintenance and recommend measures to improve performance. 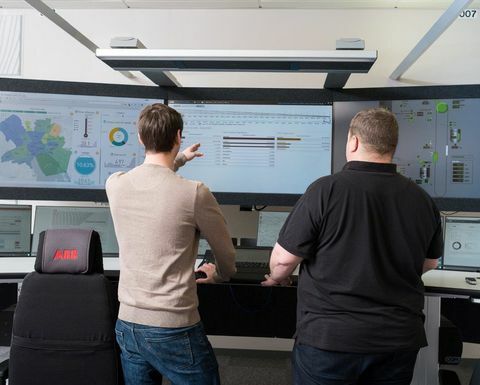 ABB experts and customers work closely together, taking data-driven decisions in real time that can increase operational and business performance. The new Collaborative Operations Center will support the recently announced ABB Ability Performance Improvement for hoists service. This remote-enabled, software-assisted service analyses mine hoist data 24/7, gathering and analysing data to automatically identify, categorise and prioritise issues to address. It delivers this data via predictive notification to customer and ABB personnel, so that fast action can be taken to improve condition and performance. This service reduces unplanned hoist stoppage and increases system safety and reliability. Other ABB advanced digital services deliver proactive optimisation to ABB control systems, PID control loops, cyber security, drives and rotating machines. 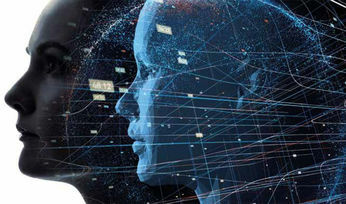 Michael Ingo, head of ABB's Northern European Hub for Process Industries, said: "Our global network of Collaborative Operations Centers enable us to serve customers on a whole new digital level. "The cooperation between these centres in other parts of the world help us to provide an unsurpassed level of service and expertise to help customers keep operations running efficiently and safely. Collaborative Operations deliver true benefits of digitalisation, providing advanced data analytics to both operations and management, to see details such as when motors need lubrication, up to which plant in an enterprise is operating most efficiently." ABB has a growing network of global Collaborative Operations Centers that serve customers in mining, pulp and paper, metals and other industries. Five new centres with a special focus on these process industries opened in 2017. In addition to the Västerås Center, additional centres are planned for 2018.